Do I have a deal for you. My desk and computer are littered with so many factoids they are out of control. Most of these fall under the category of useless information, but a few are actually worth knowing. So, I have decided to clear the decks and have a factoid giveaway. You can have these at no cost which means they are priced just right. Take as many as you can carry. Technology can be distracting, but sometimes it can be downright scary too. A case in Akron, Ohio should make every parent shudder. Some parents reported: “A drone was trying to lure children off of the playground at Windemere Community Learning Center. A neighbor had reported a drone with voice technology talking to children who were playing on school grounds in the evenings and over the weekend. On another front, it seems nothing these days can escape politics. That's sure true with the National Football League. If you like football statistics, here's a political one for you. “According to a number crunch released by FiveThirtyEight, an ESPN-owned stats, analysis and projection website, the Lions have the second-most Democratic fan base in the NFL, leaning 19.5 points to the left. Detroit trails only fans of the San Francisco 49ers. 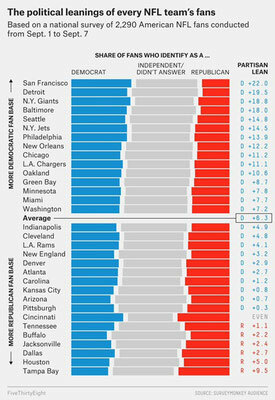 Of the 32 NFL teams, only six fan bases identified as leaning more Republican. 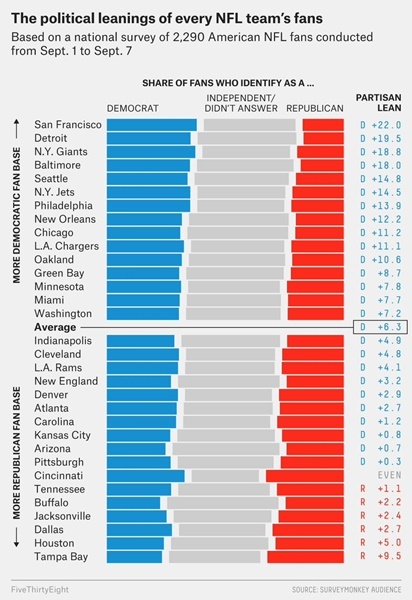 That includes the Tennessee Titans, Buffalo Bills, Jacksonville Jaguars, Dallas Cowboys, Houston Texans and Tampa Bay Buccaneers.” A nifty info graphic shows the political leanings of the fans of each NFL team at: http://www.mlive.com/lions/index.ssf/2017/10/lions_fan_base_is_second-most.html. Finally, if you've been in any store lately it's obvious that the Christmas season is upon us (even though it's not Halloween yet). This holiday could get a bit dicey thanks to a discovery in Turkey that may result in the big mystery of Christmas 2017. 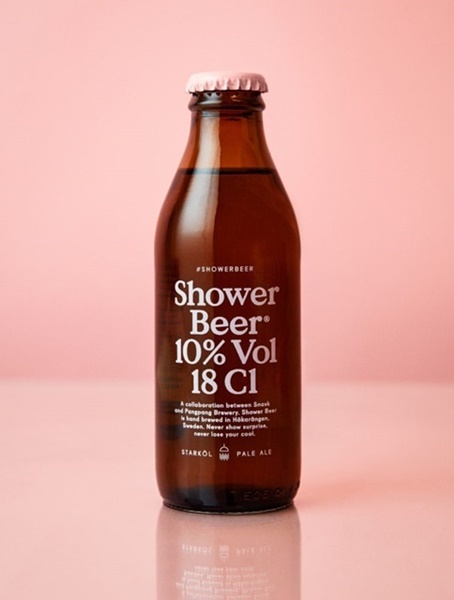 Click on a photo to see a full size image.